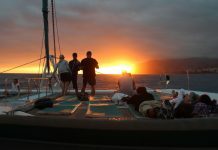 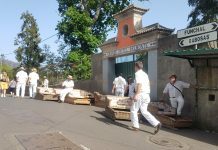 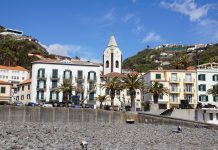 Home What to do in madeira Tours and Activities in Madeira Guided tour to the west and the best of Funchal. 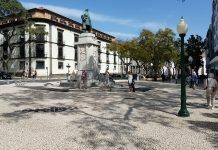 Guided tour to the west and the best of Funchal. 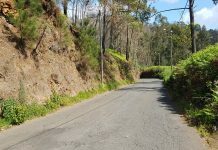 Madeira is a unique show of nature, and an unmissable tour. 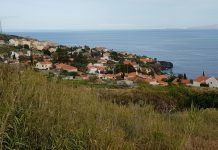 Explore the best that nature offers us in the western area of Madeira. 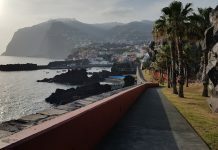 You can admire real masterpieces such as views of the sea, or the world’s largest natural reserve, and all with an 8-hour tour from Funchal. 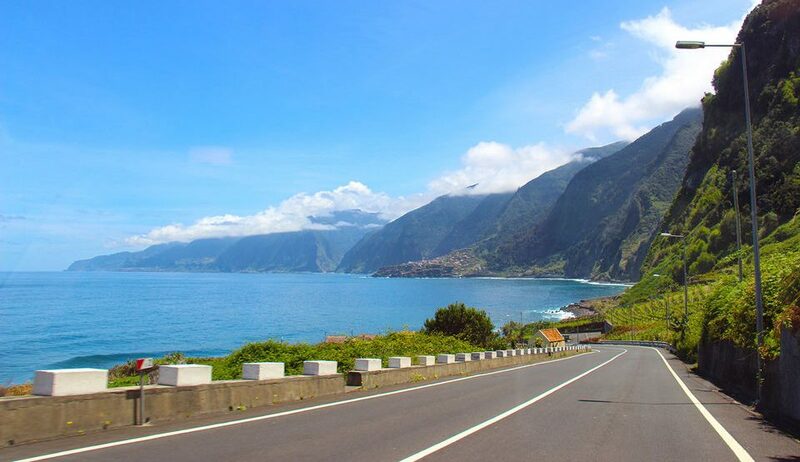 With expert guides, you will cross deep valleys, in order to admire the traditional fishing villages and the breathtaking view from the panoramic Cabo Girão Bridge. 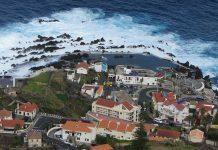 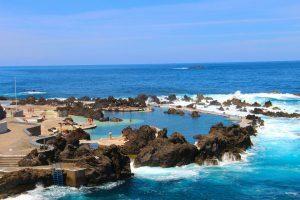 You will also discover in this fantastic tour the volcanic rock pools and much more. 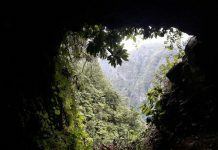 There is no better opportunity to visit the largest number of these characteristic natural places. 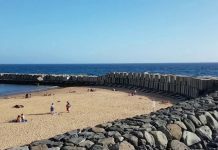 If you do not take part in this tour you risk not seeing all the wonders we have just listed, not everyone knows the best views. 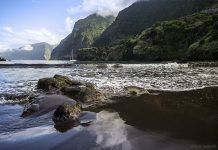 This visit to this place is organized by people who know every corner of Madeira, and are the first ones left breathless when they see its wonders. 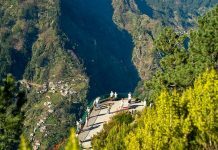 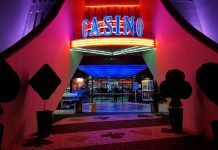 Nature has been very generous, and has made it possible to give this area a kind of pass for heaven, because the feeling of being in a magical place will certainly be true during the eight hours of visiting this fantastic world. 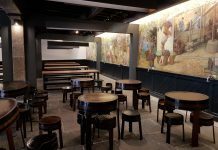 The Folklore Show with dinner and drinks.